They say marketing is the soul of a film. Promoting a film gets very important for filmmakers to bring in its liveliness. Stars are often seen promoting their films and reaching out to the audiences. Like other stars, Anushka Sharma also believes in doing that but this time she is going beyond the usual ethics of promotion. But how? Well! 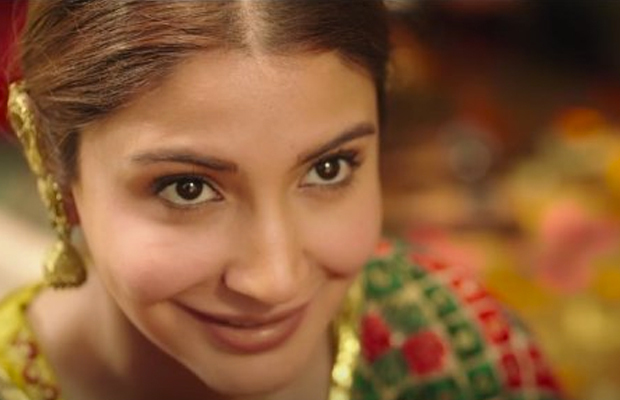 Anushka Sharma will interact with her fans on Whatsapp video call but she’ll be invisible. That is how it will be because she will be playing Shashi, a friendly spirit. The NH-10 actress will call the fans every week and interact about the film. The Chief marketing officer of Fox Star Studios, Shikha Kapur said, “A celebrity going invisible during a film’s promotion is a first and we would like to continue creating ground-breaking ideas that transcend conventional norms of engagement”. Since Anushka Sharma is playing a friendly soul, she got her personal number registered as Shashi and shall be available to interact with the fans through WhatsApp’s video calling feature. Well! The number is 9867473178. The fans will feed her number and the buzz is that the number will be constantly used by Anushka Sharma through the campaign of Phillauri to give her fans the access to the film’s promotional content. Phillauri will hit the screens on March 24. Previous articleALERT! Bigg Boss Fans You Can Stay Inside The House For A Day With Friends-Know Details Here!